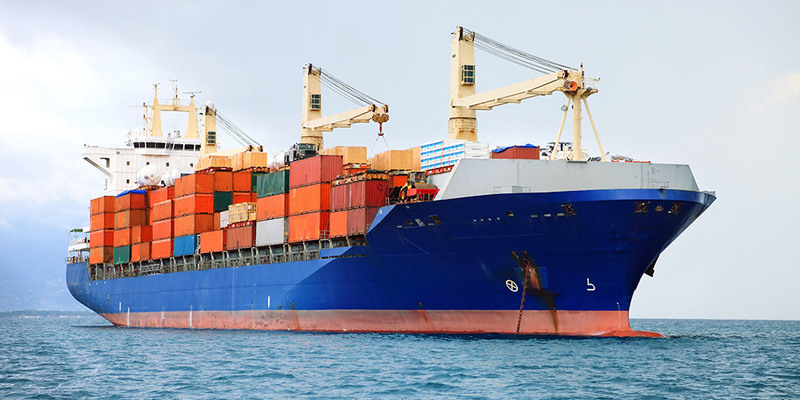 The topic of discussion will be the findings from a series of oxygen depletion experiments to simulate the speed of oxygen depletion within the enclosed cargo spaces on board a vessel carrying a scrap metal cargo. The objective of the lecture is to show how these findings can be translated to highlight dangers within ballast tanks, chain lockers, access ways and enclosed spaces in general. We hope to see you on Wednesday the 6th.